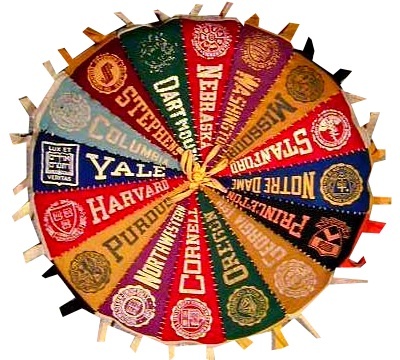 So, you want to visit a college, either to pick one you like or to decide which one to attend. The first step is to visit their website. 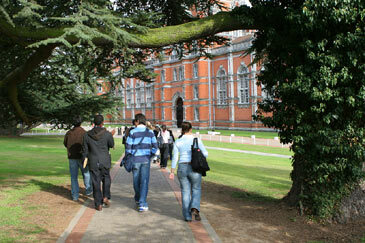 Colleges often require you to register for a tour, so make sure to do that. This entry was posted in Careers, College Prep, Community, Teen Powered and tagged college visits, Northeast, written by teens on April 17, 2013 by Teen Blogger. For some of you new seniors out there, it may seem crazy to think about college applications in summertime. Yet when it comes to something that could determine the next four years of life, doesn’t early preparation seem like a good idea? This entry was posted in College Prep, Teen Powered and tagged college help, college prep, college visits, written by teens on August 12, 2011 by Teen Blogger. If you are a soon-to-be-senior planning on applying to colleges, you’ve hopefully been doing some research by now. (If you haven’t started your college search, check out this post: http://blog.spl.org/yablog/2011/03/15/college-help-getting-started/). This entry was posted in College Prep, Community, Teen Powered and tagged college, college help, college visits, summer, written by teens on July 8, 2011 by Teen Blogger. 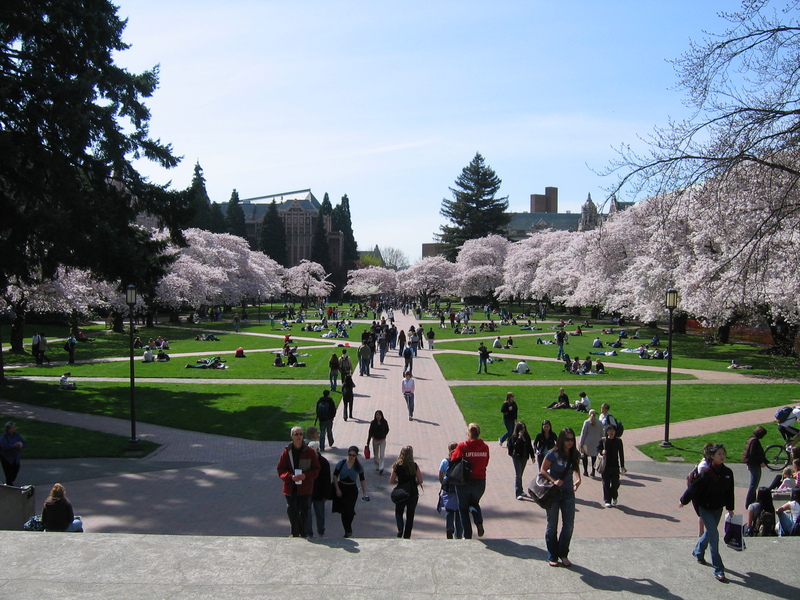 This entry was posted in College Prep, School News, Teen Powered and tagged college, college help, college visits, written by teens on June 18, 2011 by Teen Blogger.